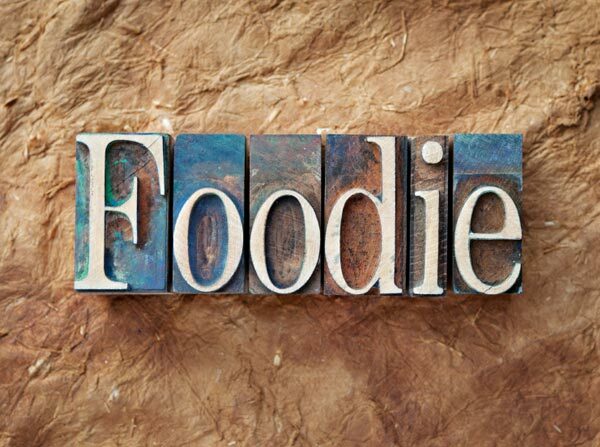 You are either yourself one of these or would be able to spot these 5 types of foodies in your gang! Read on, whilst you munch on the closest snack you can locate. Yes, we are talking about that annoying friend who counts calories before ordering food, who doesn’t let you munch on the yummiest roadside snack, who always orders the most banal salad and who is perpetually on a diet! We hate going out with these “proper and normal “people, don’t we? Oh the twinkle in their eyes when they eat or talk about food! These are the people who know how to relish food in the best possible way. Not to forget this is THAT friend you call up whenever you need food or restaurant recommendations. These are the people who swear by food!! They are often caught in the act of peeping into other’s plates and secretly wishing to hog everybody else’s food too! That near-beast who eats almost anything and everything in sight! These gifted individuals do not care about meaningless things like hunger or digestion or health.